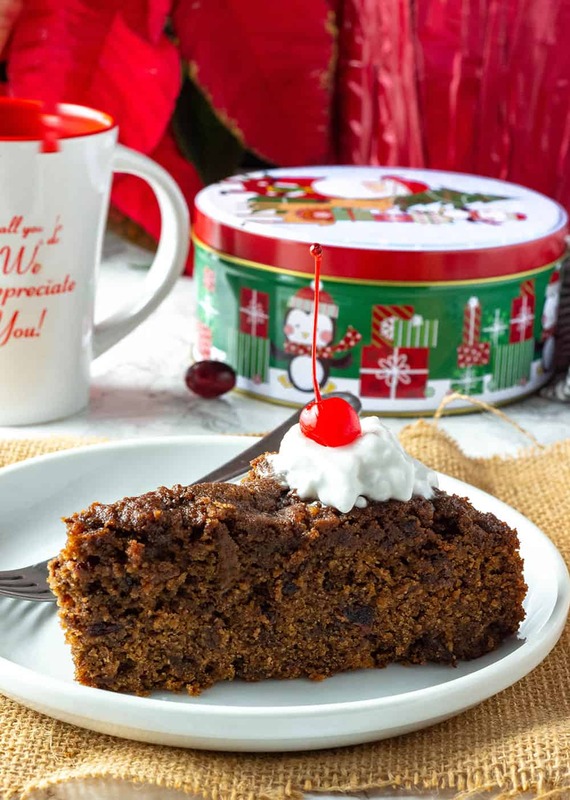 A delicious and rich version of Jamaican Fruit Cake that is especially popular around Christmas. 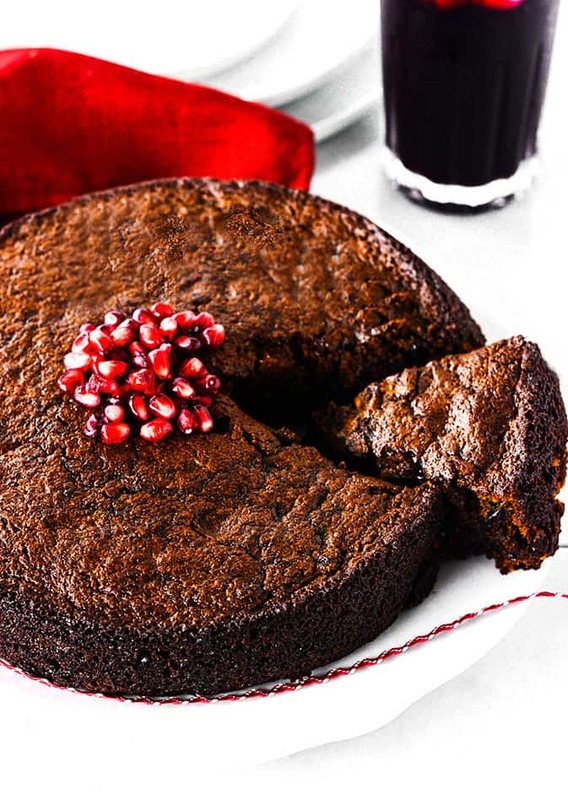 it is vegan, gluten-free, and alcohol-free with an amazing taste and moist texture! I don't drink alcohol so I substituted grape juice for the red wine, rum or Port wine that was traditionally used. I must say with my version you won't even miss the alcohol, when I serve this to my hubby, he was blown away and told me how I outdid myself and request I make another cake right away to serve along with my Sweet Potato Pudding and Sorrel Drink. 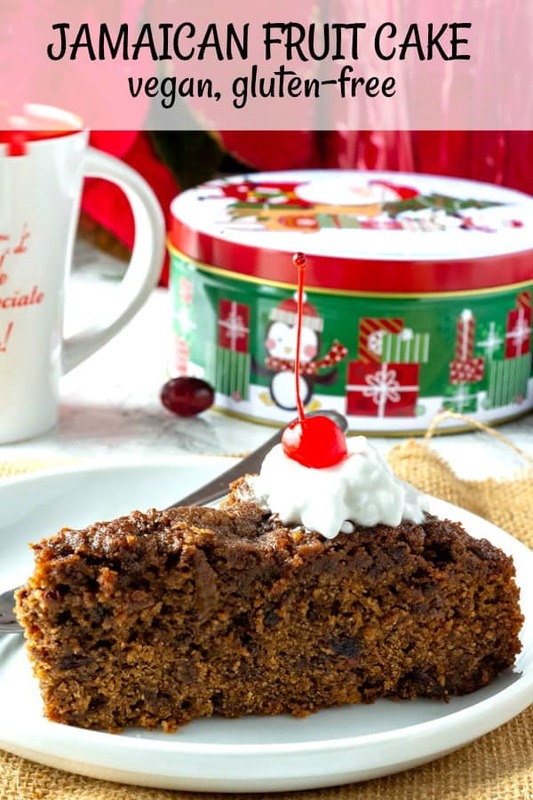 Jamaican Fruit Cake, also known as, Jamaican Christmas Cake, Wedding cake, Jamaican Black Cake, is the cake of choice for weddings, parties or any formal occasion in Jamaica. It is usually made by soaking dried fruits in alcohol for as little as a few days to years, usually, the latter is the norm. Making this cake brings back childhood memories of my mom making several of this cake so she could share with friends and family during Christmas, the smell of our home was amazing as she baked them. 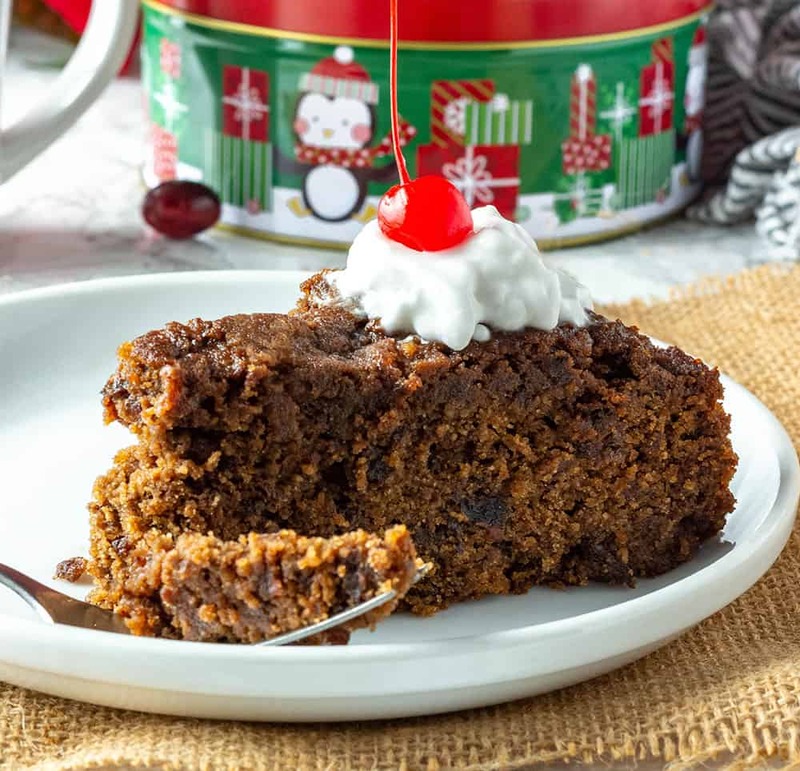 For my Jamaican Fruit Cake I used Bob's Red Mills Gluten-Free All-Purpose flour, you may substitute flour of your choice, such as oat-flour, rice flour. For a deep brown color I used molasses but in Jamaica, we used browning as well, again the color was perfect without the use of browning. To make the cake, I didn't have time to soak my fruits so I boiled them in grape just for 10 minutes but left a small amount to add to the batter as is for texture. I used a springform pan for easy release, but a well-oiled baking pan or parchment lined pan will work fine. I used a non-dairy butter, Earth Balance Buttery Spread, and for sweetener, I used coconut sugar to help with a deep rich color but you can substitute with a dark brown sweetener like 'Sucanat'or turbinado sugar. 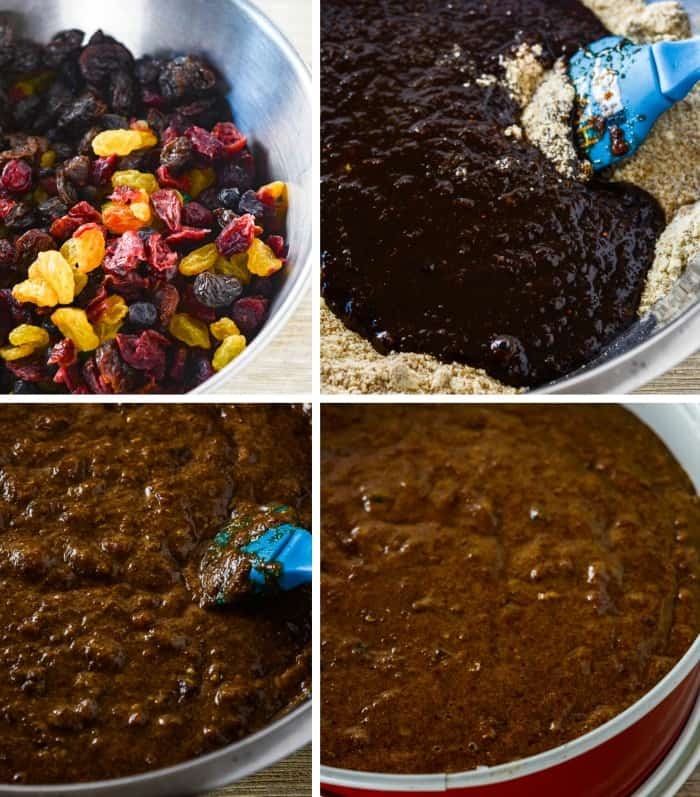 Any dried fruit combination can be used but traditionally, its raisins, cherries, mixed peel, prunes, currants but I have made a delicious cake with the addition of Trader Joes Golden Berry Blend. 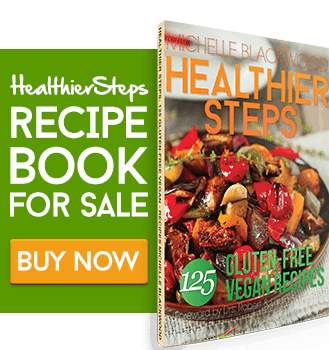 If you make this Jamaican fruit cake recipe snap a photo and hashtag #healthiersteps — we love to see your recipes on Instagram, Facebook & Twitter! Preheat oven 350 degrees F. Spray 9-inch round baking pan and set aside. Place grape juice and dried fruits in a large saucepan on medium heat and bring to boil. Reduce heat and simmer for 10 minutes. Allow fruits to cool. Place 1 1/2 cups of the fruits and remaining liquid in a blender or food processor and puree. Pour in a medium bowl, add molasses, softened butter, almond extract, vanilla, and lemon zest, mix well. Mix dry ingredients into wet ingredient and stir well to combine. Add remaining dried fruits and stir. Pour batter into prepare round baking pan. Bake for 60-90 minutes, or when fork is inserted in the center it comes out clean. I am making the cake today and I am excited. The only thing I did differently was to mix up a batch of fruits in brandy beforehand. SO i used two cups of that mixture instead of soaking the fruits in the grape juice. Crossing fingers it turns out well! The batter was very thick and I had to scoop it out with my spatula. Hope that is normal. Will let you know how it turned out. I must say I tried this recipe a second time over the holidays as I was not fully satisfied with my result the first time (due to an error on my part). On the second attempt, I used the ingredients listed except I used dates to replace the sugar, I used rose water and vanilla essence to replace almond extract and vanilla respectively,regular all purpose flour and oat flour to replace the almond flour. 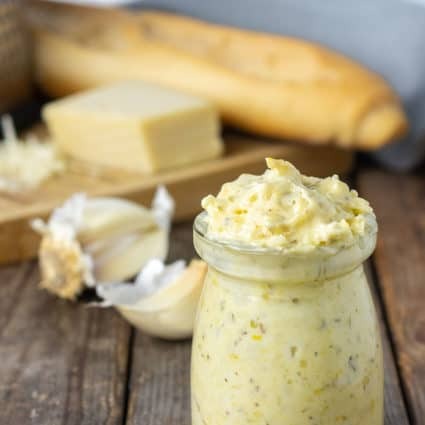 It is a great recipe! Thank you Coreen for your feedback, I’m so happy it turned out well on your second attempt. Your adjustments sound great. Kerry I’m so happy you enjoyed it and you are going to make it again. I made it with gluten-free flour and almond flour because I’m gluten-intolerant ever since I had a bowel resection following being nicked in my bowels during a c-section 9 years ago. That combination results in the best cake-like texture, just like regular flour. Hope you enjoy. Thank so much for responding. I was wondering because I thought of using all gluten free flour and no almond flour. Good to know. Thank you! …Forgot to leave some comments. This has become my go to recipe for black cake. 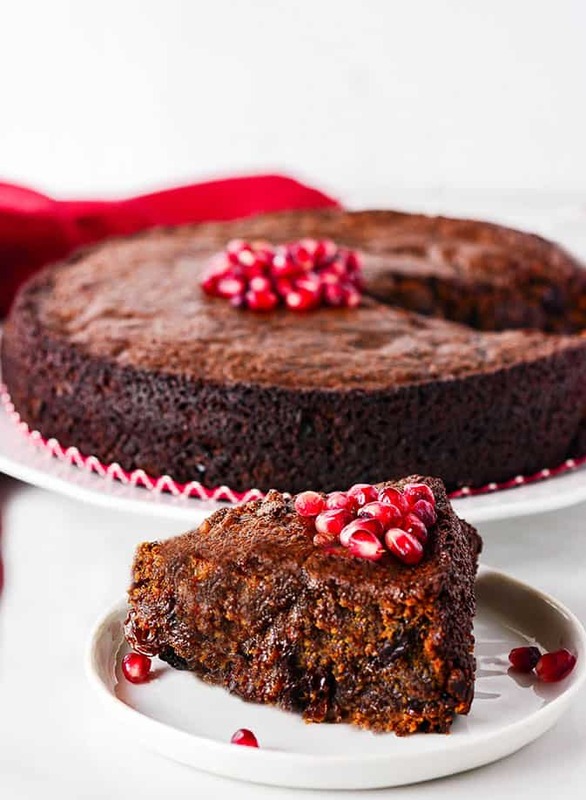 This cake was flavorful, rich, and easy to make. The only thing I added was additional grape juice after mixing the wet and dry ingredients together. The next time I will also reduce the amount of sugar since the fruits and the molasses are already sweet. Thanks so much for another fine recipe. Looking forward to making this again! Blessings. That’s awesome Ann, I’m so happy you enjoy it. Thank you very much for your feedback. Love that you adjusted it to your taste. Happy New Year. 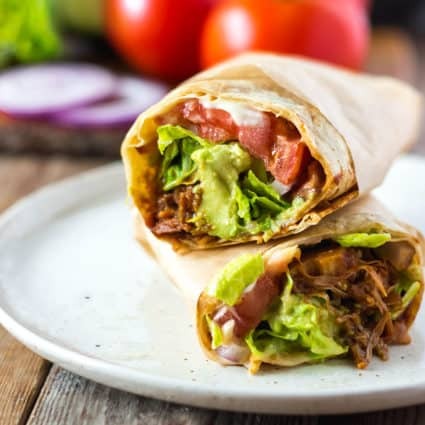 Wow Coreen, I love how you are able to make this recipe yours with all the adjustments you have made. I hope you enjoy it. Please let us know how it turned out. Hello, I want to make this for Thanksgiving next week. It looks amazing. If I were to use eggs instead of flax, how many should I use? Thanks! Hello, that’s awesome. Eggs aren’t necessary for this recipe, it won’t fall apart without it. Concerning the amount, I really don’t know. Happy Thanksgiving! Love your website. So glad I found you. I have some fruits I have been soaking in rum for two years, I look forward to trying your recipe. Do you know the shelf life for the cake? I am still eating pieces of my traditional wedding cake with fondant icing, from 11 years ago. Thank you Sylvia, I’m happy you are here and enjoy my recipe. Wow, that’s a long time for you to have cake remaining, I admire your discipline! This cake will not keep as long as traditional fruit cake because it doesn’t have any alcohol in it and it is moist. I should say about 2 days outside and 2-4 days in the refrigerator and up to 4 months in the freezer. If you are making it with regular flour. With gluten-free flour, I recommend that you keep it in an airtight container. All the best and Happy Holidays. Thank you Marina, hope you try it. Thanks for the yumny recipe. I can’t wait to try it. Can I use chia seeds instead of the flax seeds? Paula you are welcome, absolutely chia seeds will be perfect. 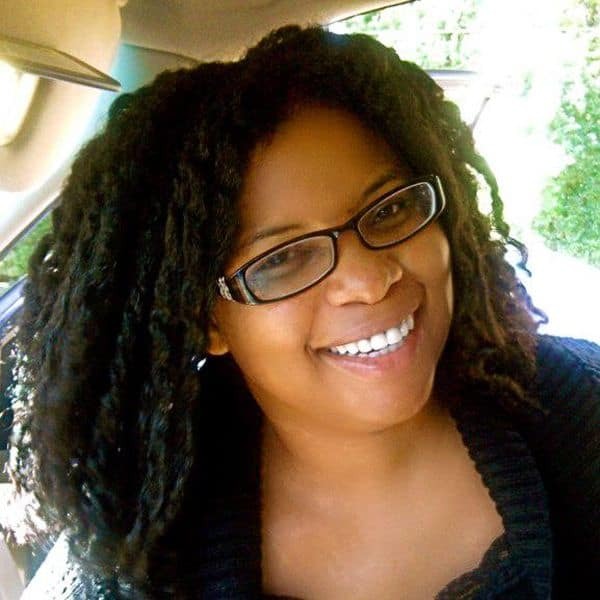 Hi Michelle, my fellow Gainesville Jamaican gluten free vegan. Lol. That’s a mouthful. You are a godsend! Question for you though… Is there a substitute for the almond flour that won’t leave the cake dry? Unfortunately, I have a severe nut allergy, so the almond flour won’t work for me. Thanks in advance. Okito, that’s so cool that you are local. Welcome to my page, so happy you found me. adding ground sunflower seeds would definitely work. Hope you enjoy! I cannot believe you make this without eggs. What makes it rise?? Lol Susie, honestly I hate the smell of eggs in baked goods, makes me nauseated. I have been baking like this for over 20 years and baking powder makes it rise. Hope you try it. This recipe reminds me of the recipe we ate growing up in the Caribbean! 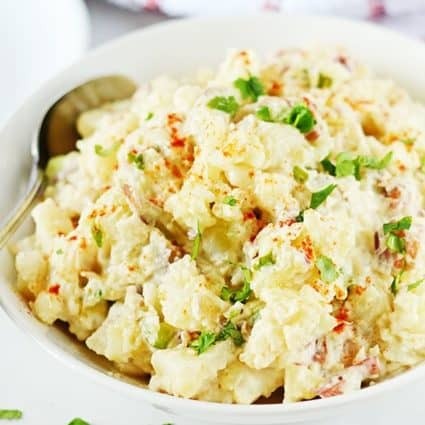 Love this recipe, I will be making it every holiday, so delicious! I have been looking for a recipe like yours for a while so happy! Oh my, this cake tastes wonderful, thank you for sharing! By the way I forgot to add that I baked mine with Spelt Flour. While looking for an alternative to the traditional Christmas cake I came across yours. I made it for Christmas and it was a major hit. I have tried others vegan cakes and they never came out dark enough to look like the real Jamaican I grew up on. This one did and it was nice and soft and super easy to make. Will be making again for the New Year. Thank You for showing me that foods on the vegan lifestyle do not have to be complicated. Denise, so happy for your feedback. I’m so happy it turned out great for you, my hubby went to get more molasses so that I can make for the New Year as well. I’ve had this on my mind all month! I was thinking of making it almost the exact same way too (A/P flour instead and not skipping the “spirits”). I was looking for some guidance first though because it will be my first time making it and I found it here… Thanks! Aww Dunori you are welcome, it is so easy to make so enjoy and Merry Christmas! Wow that’s amazing Alecia, thank you for your inspiring feedback. All the best on your journey!